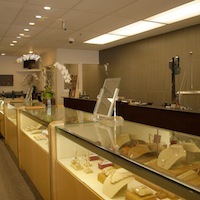 Smoke Tree Jewelers had humble beginnings, but quickly grew into the Coachella Valley’s premiere jewelry store. Hear our story and learn about our expert jewelers! Smoke Tree Jewelers is honored to have won a variety of awards in the Palm Springs area and in the jewelry industry in general. View our proud collection here. 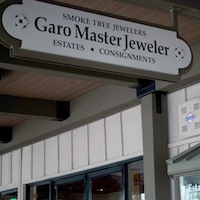 Smoke Tree Jewelers has been featured in local publications in the Palm Springs area for years. 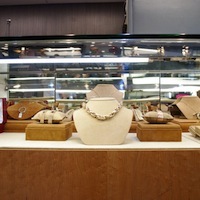 Read some of the articles about our jewelry store here.